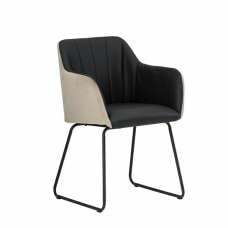 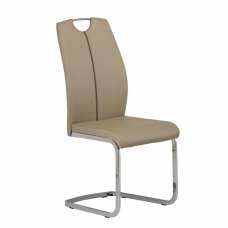 This cool funky Jazz Stacking Chair features fabric upholstering with a hardwood construction and polyurethane, earth-friendly CFC-free foam padding. 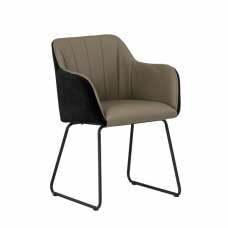 This is the perfect lounge chair for any modern living room or lounge room. 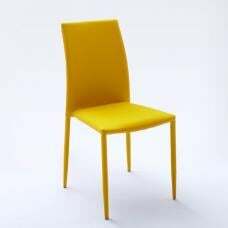 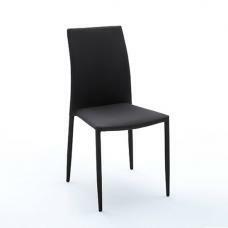 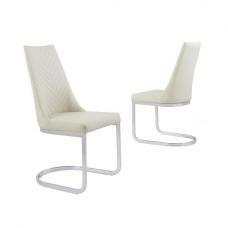 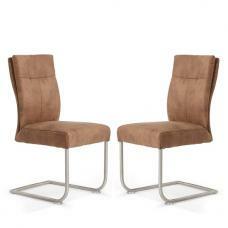 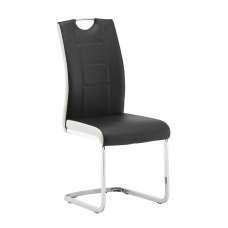 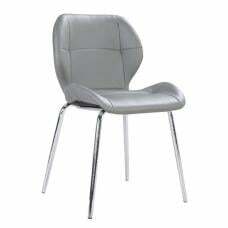 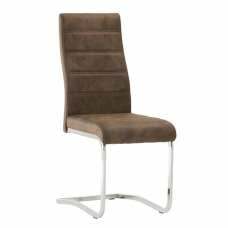 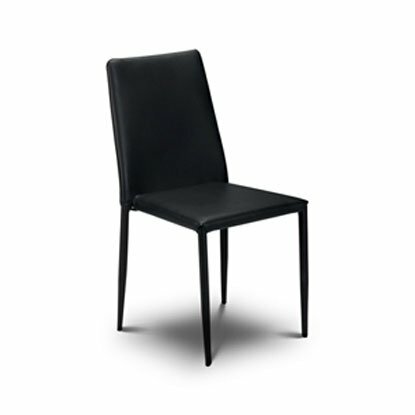 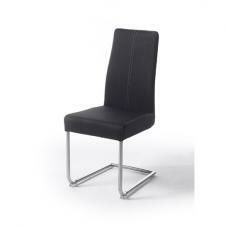 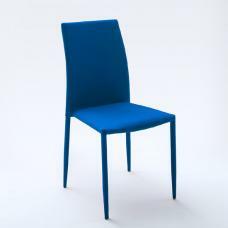 The seat height is approximately 17", which is standard for any lounge chair. 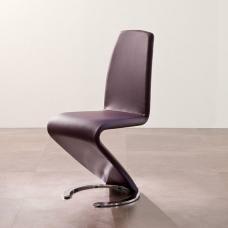 Great chair for positioning your body in many different ways to get maximum lounging. 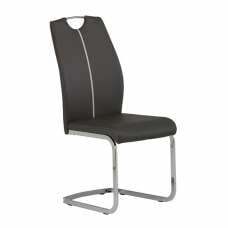 The seat and back are pretty firm providing for nice support and making it easy to get in and out of. 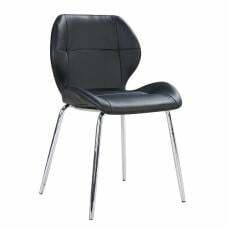 This is recommended for a lounge/cocktail setting as well as for sitting in and reading a book.